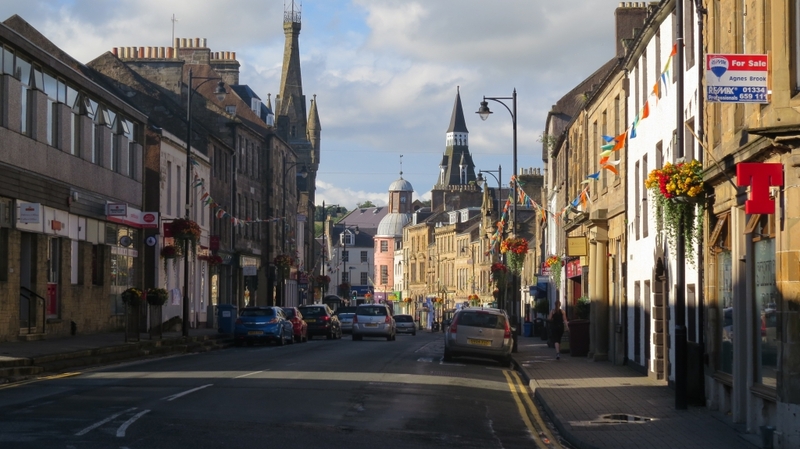 Fife Council, in partnership with Fife Historic Buildings Trust, is investing over £7million in the historic properties and streets of Cupar. 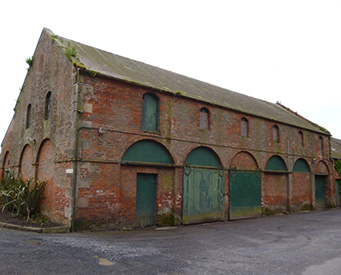 Historic Environment Scotland and the Heritage Lottery Fund have made awards totalling £1.5million to establish the Cupar CARS/THI programme, which runs from April 2014 to March 2019. 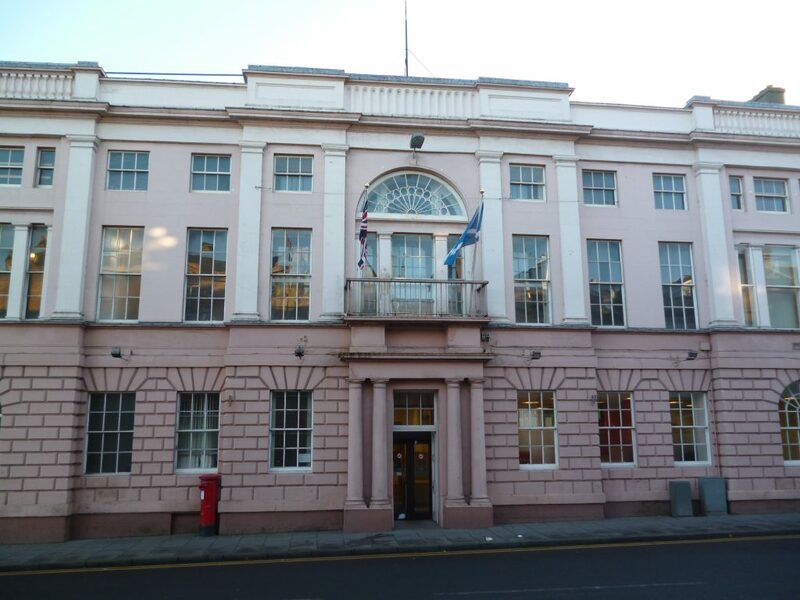 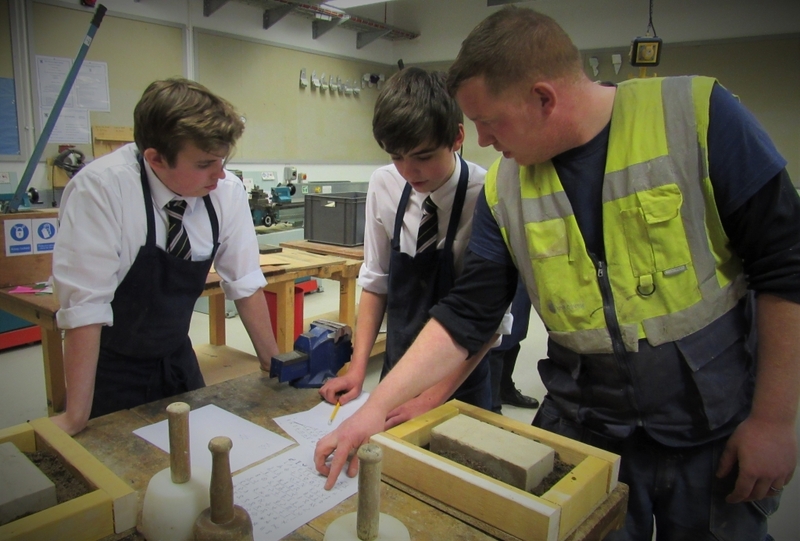 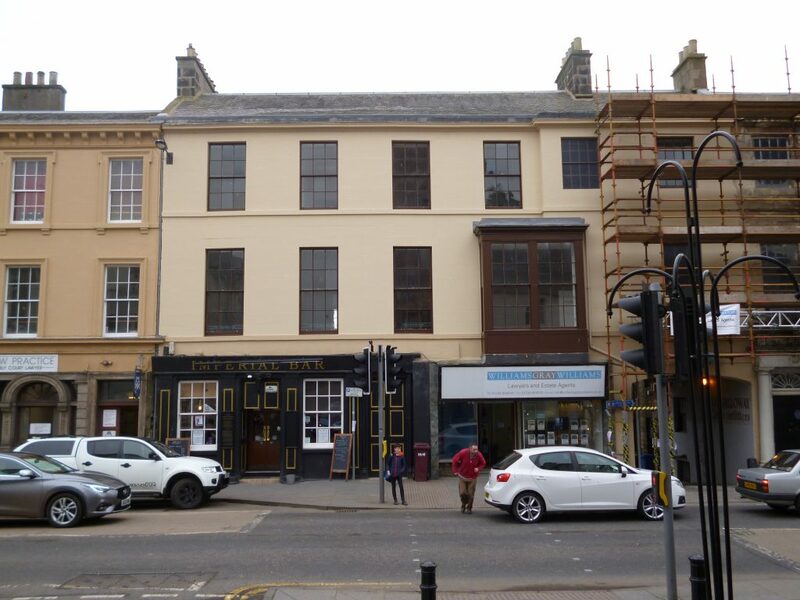 The programme includes refurbishment of the west wing of the County Buildings, a Building Repair Grant Scheme and energy efficiency advice service for private property owners, works to Cupar’s streets and closes, and traditional skills training for residents, specifiers and contractors. 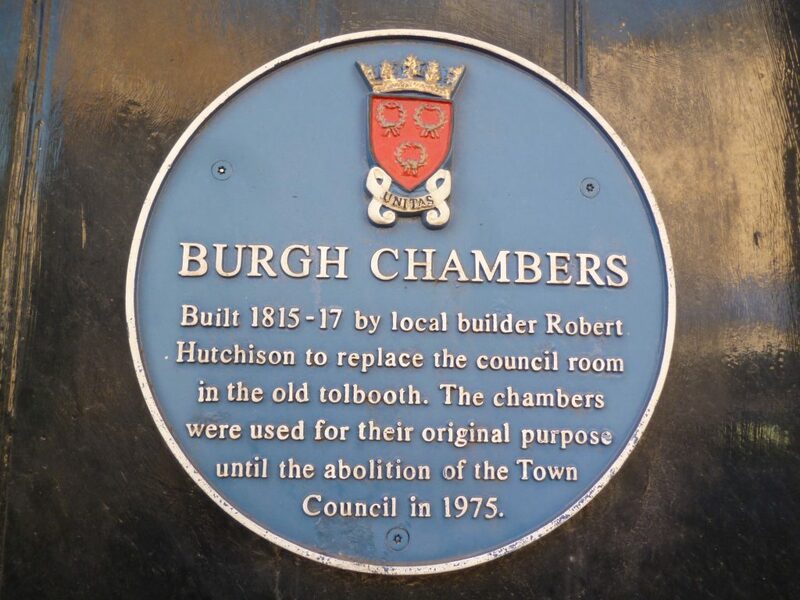 A key project is the repair and adaptation of the disused Burgh Chambers to create a high quality holiday let apartment. 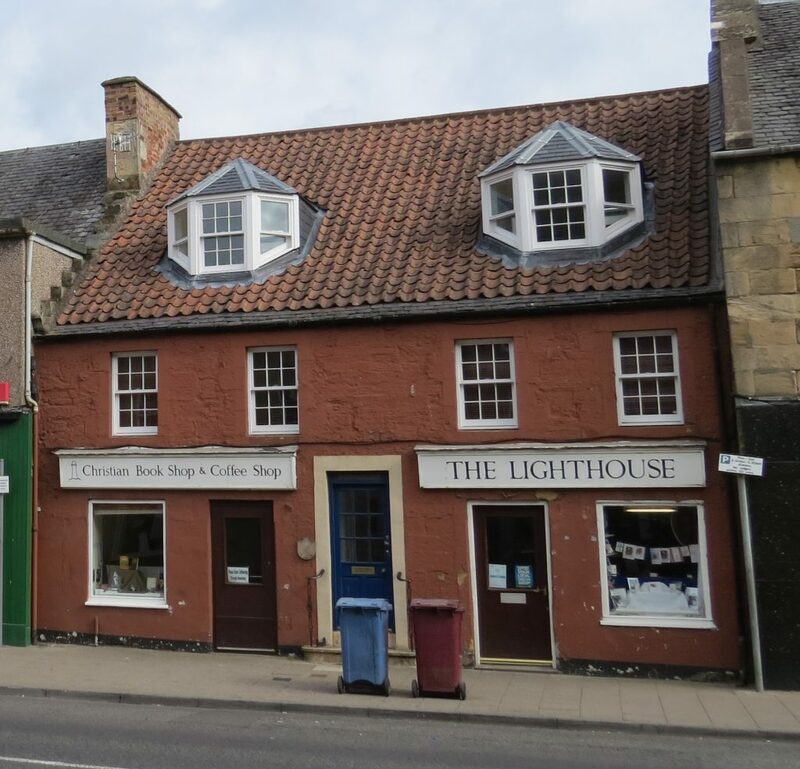 During the five-year programme progress updates, project information and advice on looking after traditional buildings will be made available through the local press, drop-in events, leaflets and online. 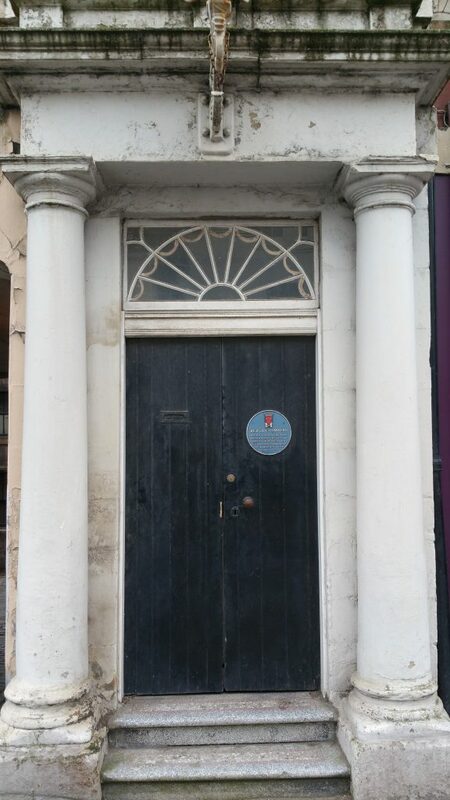 Please explore the tabs above for more information. 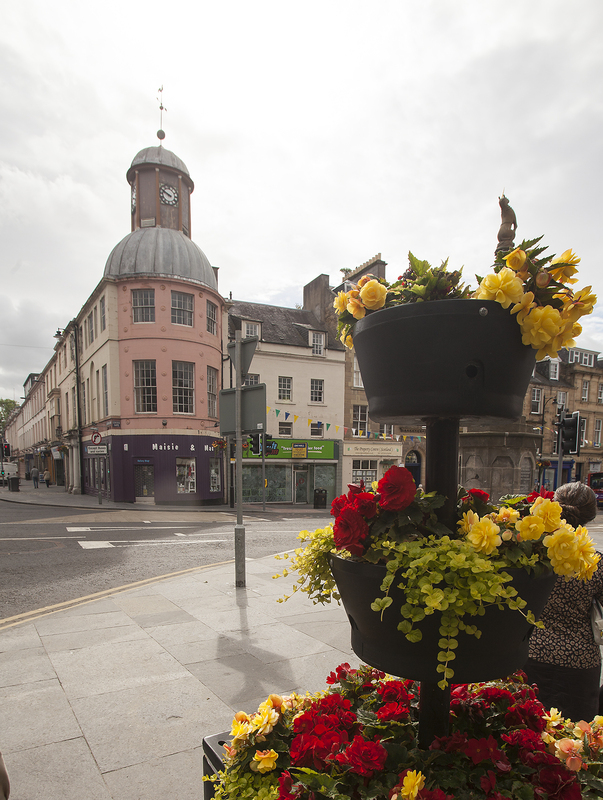 Cupar has a superb architectural heritage, reflected in its many listed buildings and large Conservation Area. 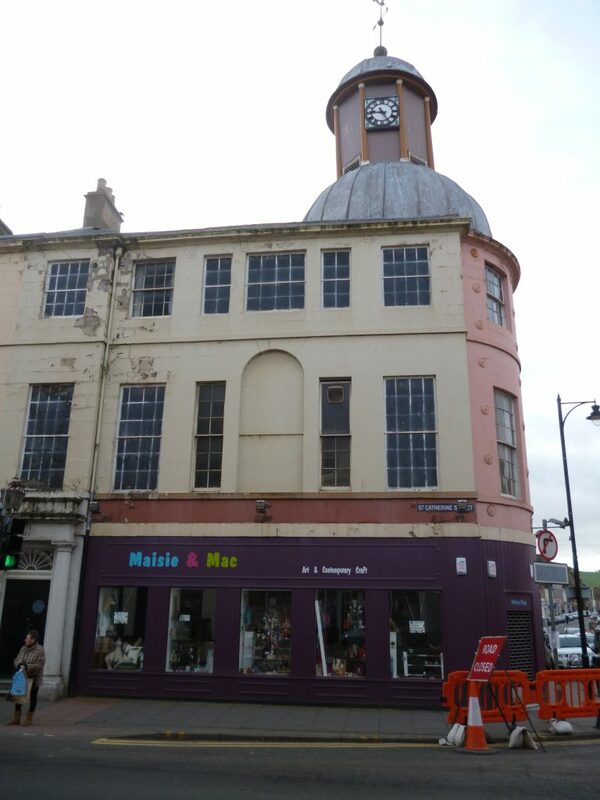 These historic buildings need regular care and attention and the Building Repair Grant Scheme is designed to help property owners and tenants with full repairing leases to repair and conserve the historic fabric and traditional appearance of their buildings. 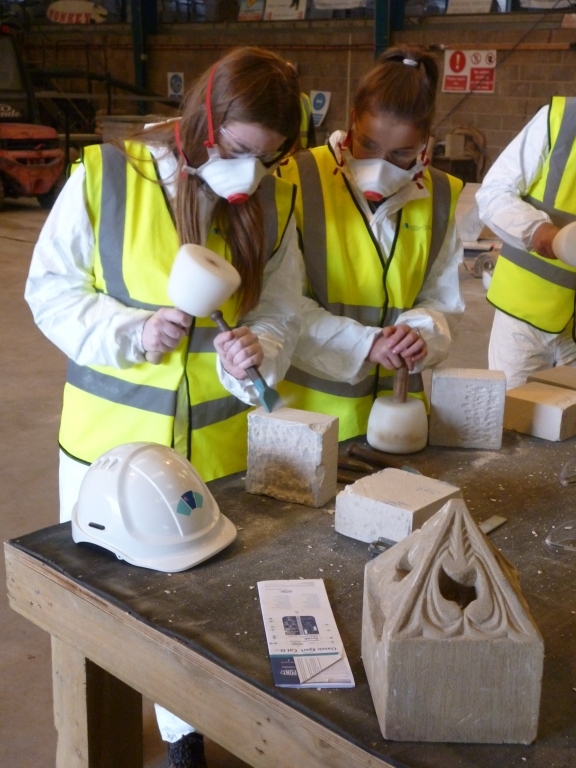 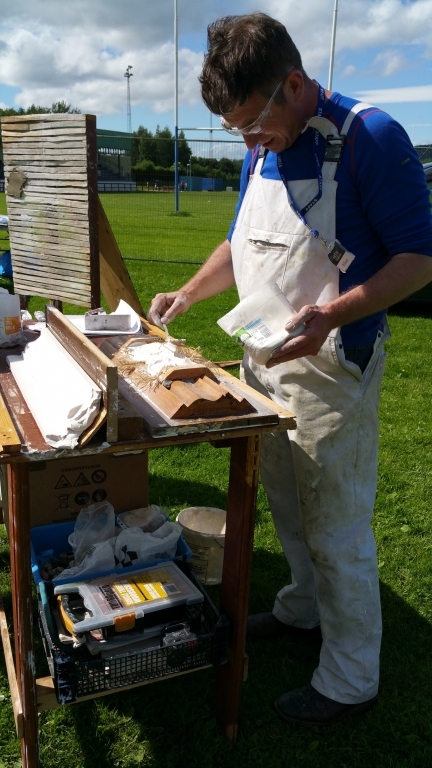 Grant support is available to carry out sensitive repairs to the external fabric of historic buildings using traditional materials and skills. 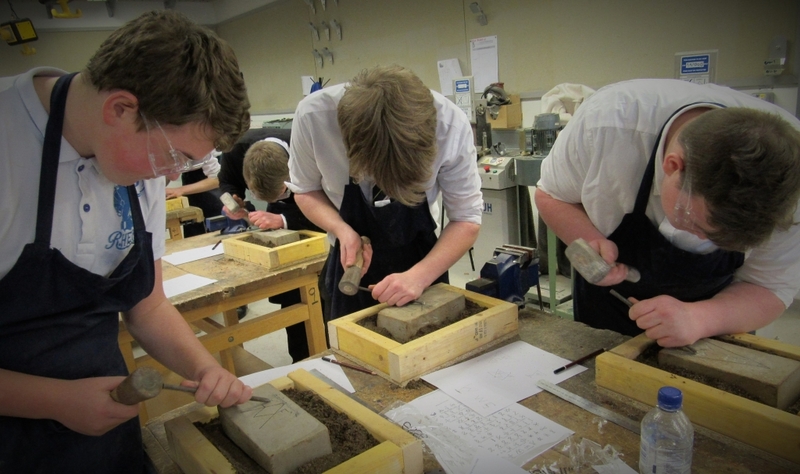 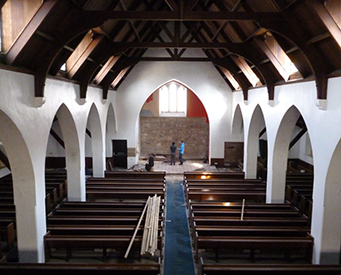 The reinstatement of architectural features and details can also be funded. 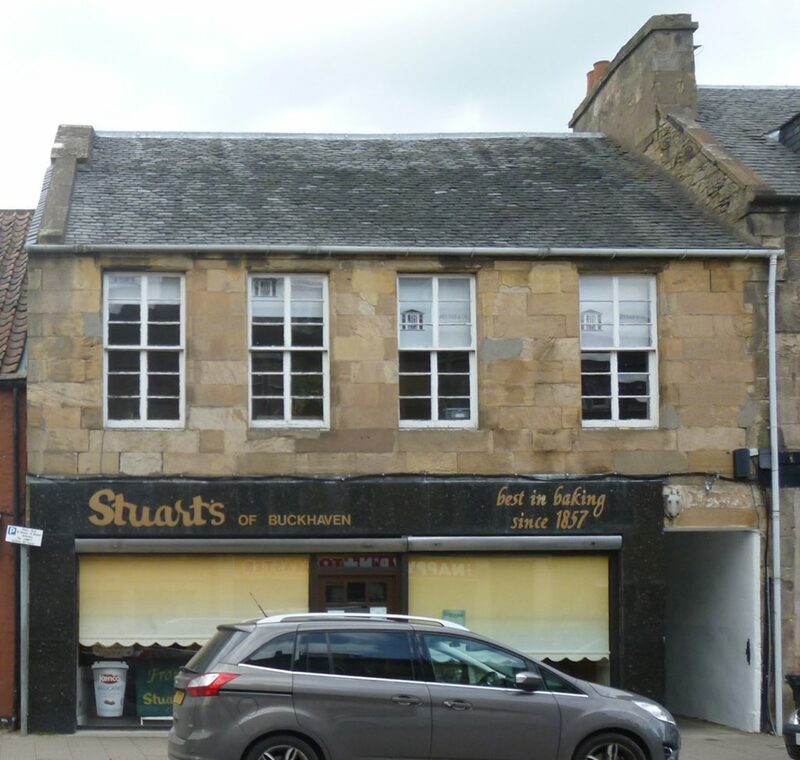 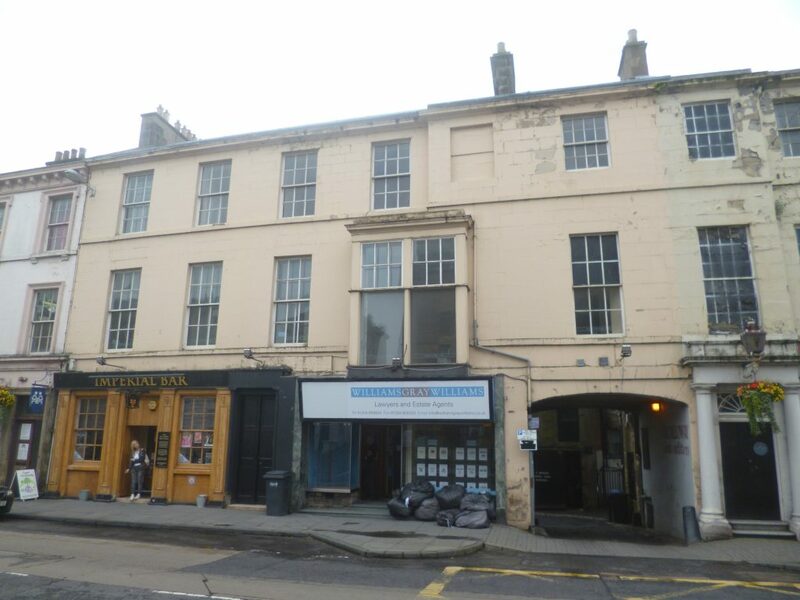 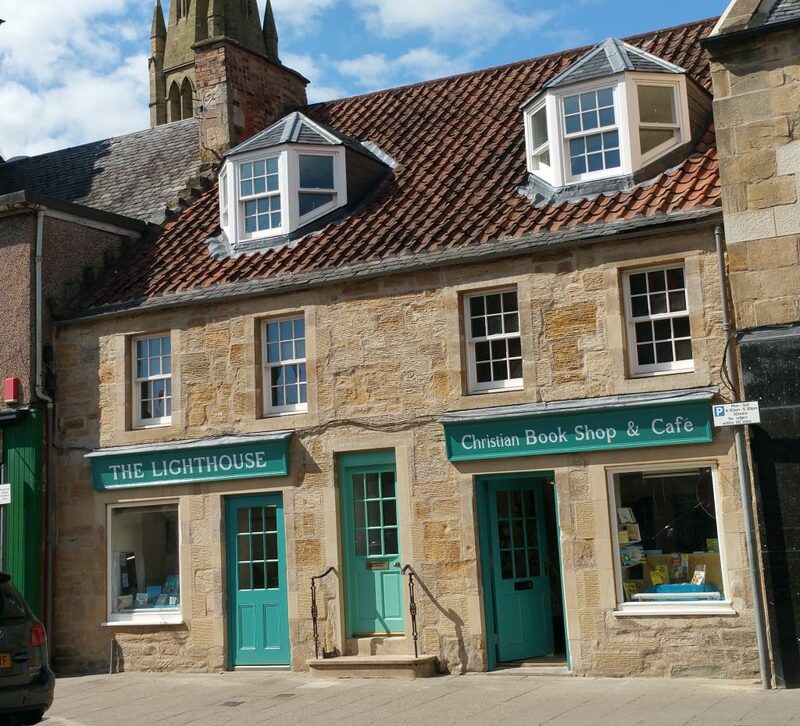 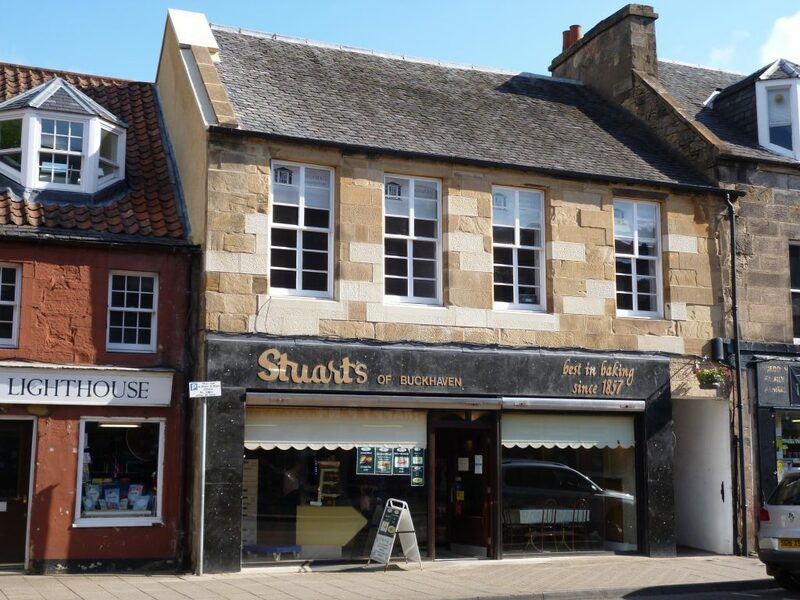 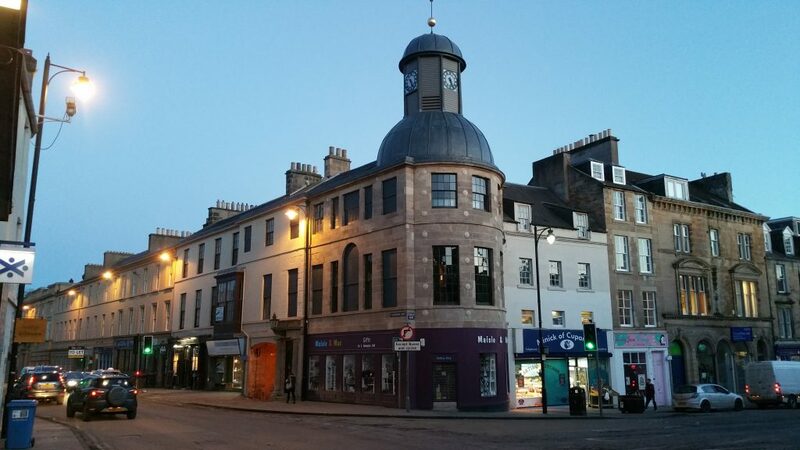 Grants are available for properties within the Cupar CARS/THI area (an area at the heart of the Conservation Area that we have agreed with our funders as a priority for grants support), and some target buildings where we are keen to award a grant.